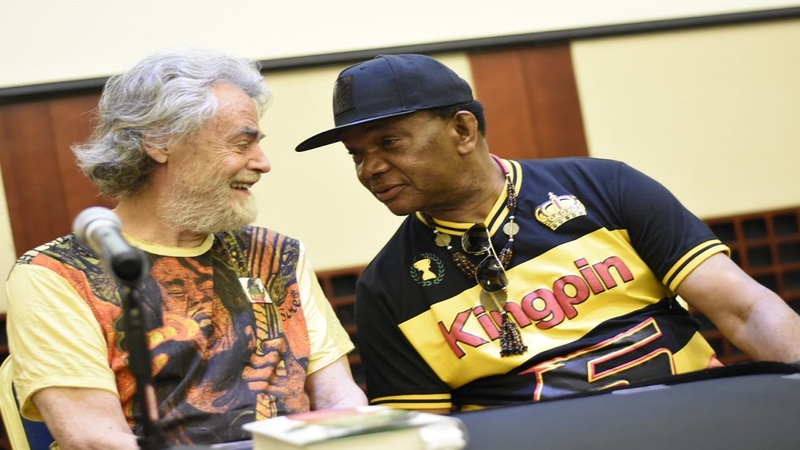 Friday’s edition of Reggae Sumfest dancehall night at Catherine Hall in Montego Bay, St James seemed to have attracted thousands of patrons who paid handsomely to be entertained by the genre’s leading lights. 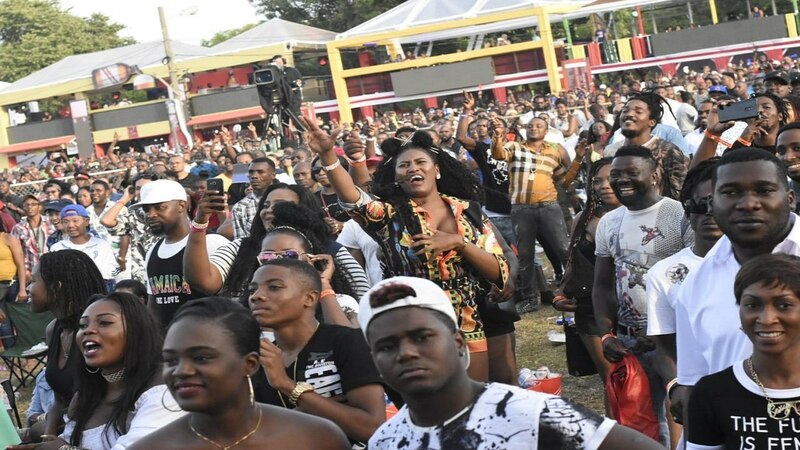 The price of tickets for general admission was J$7,500 (close to US$70) and this celebration of the most popular form of Jamaican entertainment among the younger generation cannot be ignored - it has grown from an underground sound to a vibrant industry and lifestyle. Millions of dollars have already been made and there remains many more to be made by the players in this industry, but if Friday night’s concert was anything to go by, the performers, who are the face of the industry, have a far way to go to learning to do just that - perform. 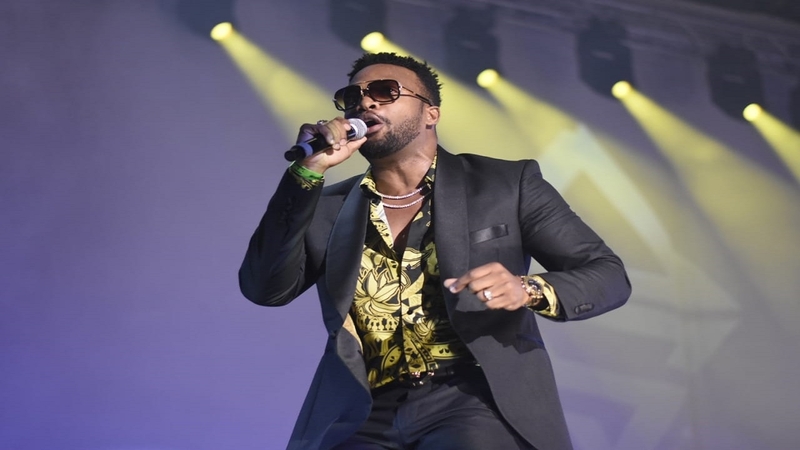 Agent Sasco, in terms of sheer performance, was a cut above the rest at Sumfest on Friday, says Karyl Walker. Now I was not physically in attendance at the concert, but with the advent of modern technology, I was privileged to view the concert via live streaming which was offered free by the organisers, Down Sound Entertainment, which did a great job in the production of the show. I was sorely disappointed, as I have been for too many years, of covering events like these while on the beat at home. I cannot for the life of me, fathom why a performer blessed with a catalogue of popular songs, sees it fit to entertain himself and not his paying patrons. Why, I pray, does an artiste think a patron would fork out their hard-earned cash, travel miles to hear and witness them perform a beloved single, and then resort to belting out three lines of a song before pulling up and denying the lovers of his music the right to enjoy what they spent to enjoy? Why is it that these artistes cannot see that their current method of performing is not the way to go, and leaves a taste of incompleteness in their fans’ mouth? They need to realise that the patron is their customer. It is the patron’s entrance fee that allows promoters to make a profit to pay the sometimes hefty fees the entertainers charge to deliver those substandard performances, if they can be described as performances any at all. Tosh Alexander was very professional in her set. Then there is the disgusting habit of talking too much. Patrons did not come for a lecture, they paid to be entertained by the music they were drawn to via the mediums of radio, the sound system and the Internet. Instead of pulling up and ‘wheeling and coming again’ and balance, perhaps even one verse and a chorus of the popular song would suffice. But three lines? Modern dancehall artistes need to understand that they are not performing for themselves or the bus loads of groupies they outfit with lighters and flare torches to give the impression that they ‘shelled’ the event. Their entourages are already convinced that they are the best thing since slice bread, and these youngsters need to know that their mission is to win over new fans with every performance and take pride in their work. The sort of pride that will make a patron never forget how, for that time the artiste was on stage, the consumer was allowed to float in musical bliss and forget their troubles and dance. 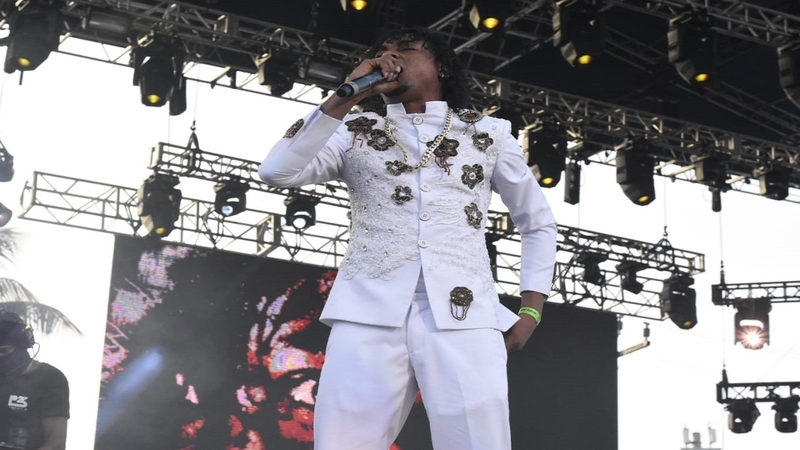 Some of these modern dancehall artistes also disappoint when they perform live, as their vocals are a far cry from the studio-produced, pro tools-doctored recording, and many times they are offbeat and off key. They must be told by their handlers that recording a song and performing it are two different ball games. Many have giant sized egos however, and, as usual, are affected by their belief in their own hype, and will not tolerate constructive criticism. 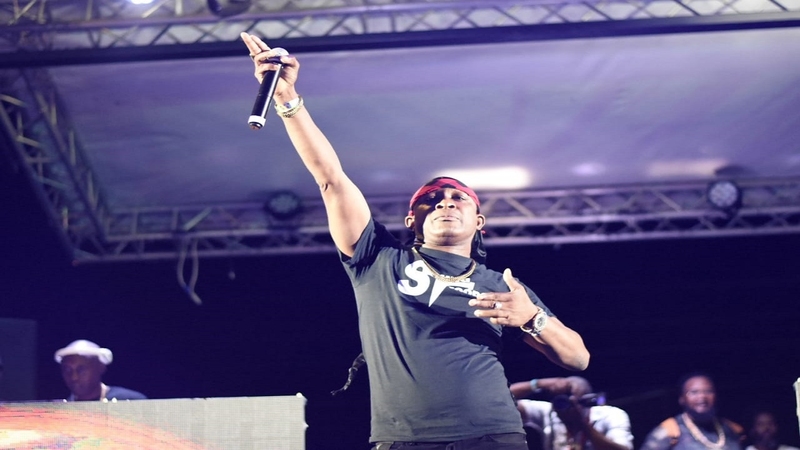 Rygin King was also among the standout performers during the opening night of the stage show segment of Sumfest 2018. I will refrain from naming any of the offenders, as this is by no means a personal attack on any of the rising stars of dancehall. Agent Sasco seems to have mastered the craft and has always given a good account of himself, and in terms of sheer performance, was a cut above the rest. Tosh Alexander also seemed to have put some thought into her set. Also impressive was Rygin King on his Sumfest debut. He sang through his songs and gave patrons their money's worth in 17 minutes. Some others, though, seemed to be rushing through their songs, and were very hard on the ears with the guttural, blood-curdling, inaudible howls. Dancehall is without doubt a billion dollar industry which is being exploited by some of North America’s top selling artistes, including Drake, Rihanna and Justin Bieber. This may be the perfect opportunity for the major power brokers in the dancehall industry to put their collective heads together and introduce a dancehall performance and grooming school that can be incorporated into the Edna Manley School of Performing Arts. Artistes also need to understand that although the ‘first language’ of Jamaicans is patois, bad English is unacceptable. It is very unpleasant, for example, to hear these performers refer to a band as “bands”. There is only one band on the stage at a time. I have seen the growth of dancehall music since its infancy and, sadly, while the money earned by the modern artistes have increased exponentially, the performances have regressed to an unacceptable standard. 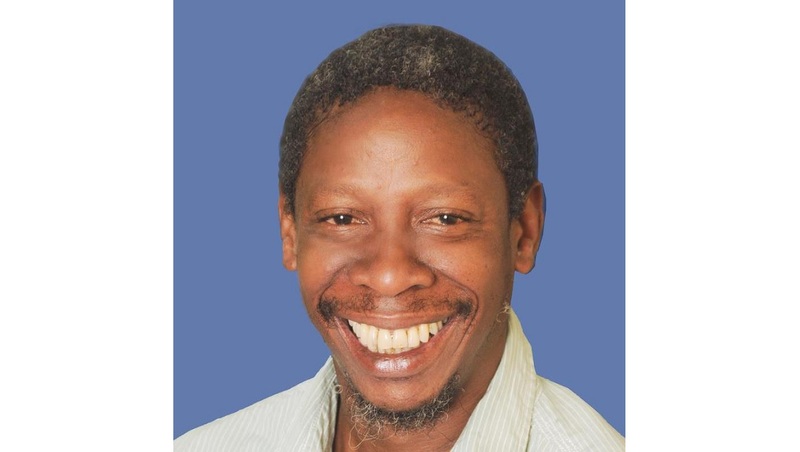 Back in the day, dancehall artistes such as Brigadier Jerry, Charlie Chaplain, Josey Wales, Professor Nuts, Shinehead, Sanchez, Pinchers, Big Youth, Little Lennie, Shabba Ranks, Papa San, Stitchie, Tiger, Admiral Bailey and later Buju Banton, took pride in their performances and were a joy to behold. The same sound you got on record was the same vocals you were treated to on stage. It seems technology has not worked for the younger generation in this regard. If the youngsters who are at the forefront of this popular genre are too hard headed to be told to their faces that they are way below average as performers, then maybe they can acquire recordings of performances by some of the aforementioned dancehall pioneers and study in the privacy of their living rooms. Popular songs do not a performer make.